Magic On The Rocks, the only comprehensive guide to the Native pictographs and petroglyphs (Rock Art) of the Boundary Waters Canoe Area Wilderness and nearby Quetico Provincial Park, written by award winning author, Michael Furtman. Scattered across the Boundary Waters and Quetico region, left by its native people on canvases of stone, are hundreds of enigmatic paintings. From the magnificently adorned panels on Lac La Croix to the hidden drawings far up remote Montgomery Creek, these pictographs tell of the artists' dreams and of the traditions that spawned them. Generations of canoe country travelers have wondered what these mysterious drawings might mean. Now, in this book, I've presented a comprehensive guide to the canoe country's known pictographs and provide insight into their messages. This book contains a description of every known pictograph site in the Boundary Waters and Quetico, complete with maps and directions to find them. 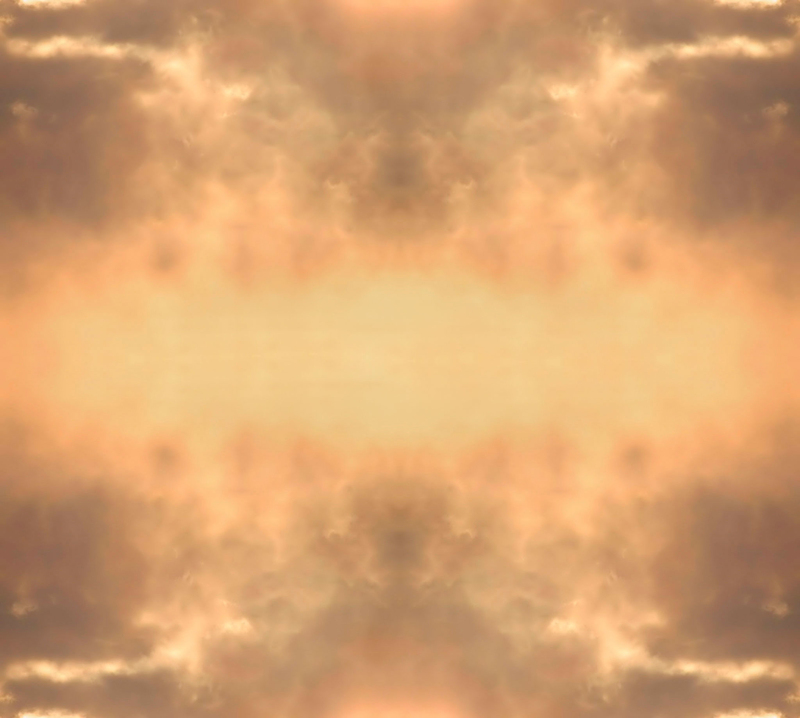 The artwork in the book originated from my photographs, and using computer enhancement to bring out detail long ago faded beyond the ability of the human eye to see it, I believe they are the most accurate reproductions of pictographs to date. Magic on the Rocks is an indispensable tool for those who would respectfully visit the sacred sites of a wise and ancient culture. Maps and illustrations, Softcover, 200 pages. For as long as modern canoeists have traveled the forest pathways and waterways of Minnesota's Boundary Waters Canoe Area Wilderness (BWCAW) and Ontario's Quetico Provincial Park, they've marveled at the mysterious rock paintings that grace the canoe country's granite canvases. Like other visitors, I am fascinated by these puzzling drawings. Who drew them? How old are they? What do they mean? The more I searched them out and viewed them, the less I was convinced that I understood anything about their meanings. Gradually, it became clear that the pictographs represented a culture and a world view vastly different than mine. To appreciate the art, I had to learn something about the artists' culture, and attempt to put myself in the their place. After more than fifteen years of visiting the sites in the canoe country, after reading the works of Ojibwe writers and archeologists on the subject, and after speaking with practitioners of traditional Ojibwe religion, I felt it was time to distill this information into what I hope is an informative, useful, respectful, and entertaining work. 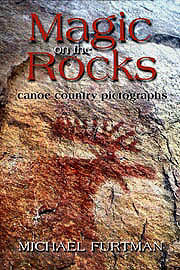 If like me, you are captivated by the mystery of these rock paintings, then you'll want to read this book. To tell you more than this would be to give away the contents of the book, but I will tell you of one conclusion: that the resilient, hardy people who lived here, and whose visions are painted on the rocks, sensed a spiritual world that most of us will never see. Pictographs give us a peek into this world of wilderness, of magic, and of the people inseparable from both. In addition to a brief history of the Ojibwe people, and an overview of their traditional culture, the book contains a description of every known pictograph site in the Boundary Waters and Quetico. The book does not "decipher" the pictographs. Only the original artist knew what he or she intended to convey. But by placing these drawings in respectful context with Ojibwe history, lore, and religion, the book does provide clues toward possible interpretations. Not only that, there are locator maps for the sites, and samples of the pictographs. Remember - these are STILL sites of great significance to the Ojibwe people. Treat them with respect. Do not touch them. These are not secret sites, and many of them have been marked on common canoe country maps or brochures in the past, but this is the first time that they have been gathered together in one source, and put into context with the lore and religion of the great Ojibwe nation.